I want to extend a big Thank You on behalf of Priced Nostalgia to Mark Bellomo. 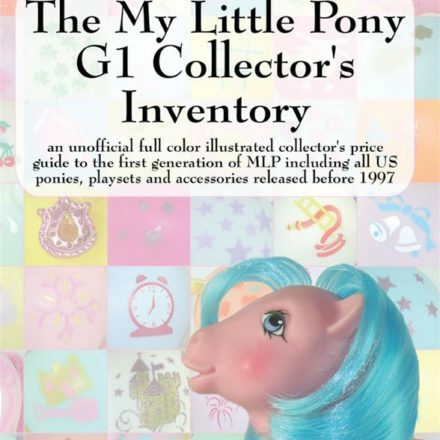 While doing an interview on a GI Joe’s fan site, GeneralsJoes.com, he gave high praise to Summer Hayes’ series of My Little Pony collector’s guides published through Priced Nostalgia Press. 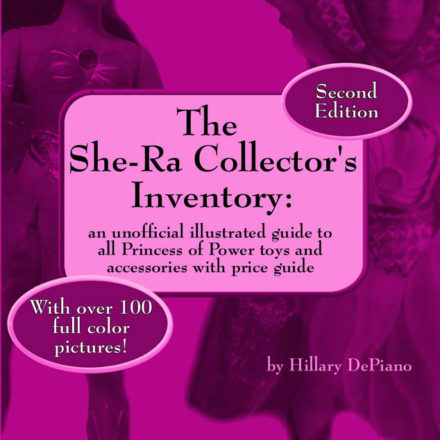 GJ: When can we expect to see a fully dedicated My Little Pony tome? Inquiring minds (like my 5-year old) want to know! MB: Unfortunately Justin, the total amount of pieces within the My Little Pony line is truly massive, with the size of a complete MLP collection rivaling the dimensions of almost every male-oriented toy line ever created. My Little Pony’s simple formula—selling a colorful, pint-sized pony with rooted hair and vibrant accessories to young girls—is testament to the line’s thirty-plus year endurance (1983-present). Tell your daughter that I’m sorry, but due to the limited amount of time I have in my life, I’m more than likely not going to construct a My Little Pony guidebook (well… never say never). However, there is a SPECTACULAR guide out there for MLP fans which I don’t mind pimping one bit. 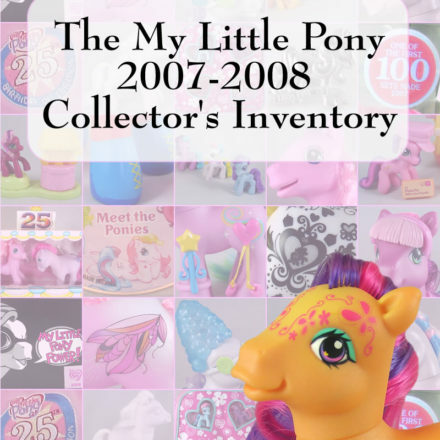 For your daughter’s sake, check out Summer Hayes’ The My Little Pony G1 Collector’s Inventory—it’s quite brilliant: http://www.amazon.com/Little-Pony-Collectors-Inventory-illustrated/dp/0978606310/ref=sr_1_1?s=books&ie=UTF8&qid=1287961128&sr=1-1 . What makes this even greater, in my mind, is the fact that the interviewer really seemed like he was kidding as if he had no idea there really were MLP guide books out there. The fact that Mark didn’t just shrug the question off with a laugh and gave such a nice endorsement makes him extra awesome. Want to see what all the fuss is about? Grab your copy of one of Summer’s books here. Details for the 2014 UK PonyCon are here at last! I did in fact have no idea there were MLP guide books out there. Shame on me! On the plus side, I now have a great idea for a Christmas present for my little girl! 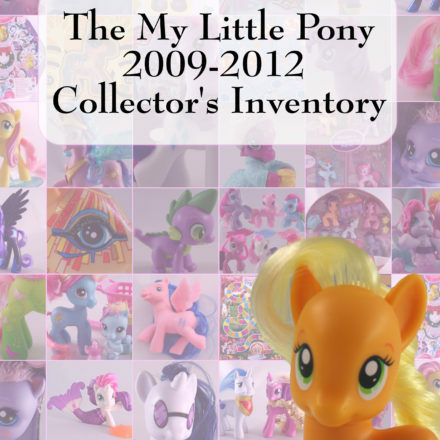 If there’s anything I can do to help out MLP collectors, I’m ON it. I revere the line, as its scope and breadth rivals the greatest boys’ toys of all time. Good luck on your collecting pursuits!